Japanese auction records are available from the year 2007 onward. For vehicles exported from Japan BEFORE 2006 we recommend our Intermediate Check. What & where is the VIN ? No Payment required to submit an enquiry – we check your VIN for matching records then reply by email with available data & payment options. More than one auction event may be matched. 1 Auction pictures included for most vehicles from 2011 onwards. 2 Auction sale price available in 60% of cases – depends on auction & time period. Yes – we can upgrade later to Full Check if required. 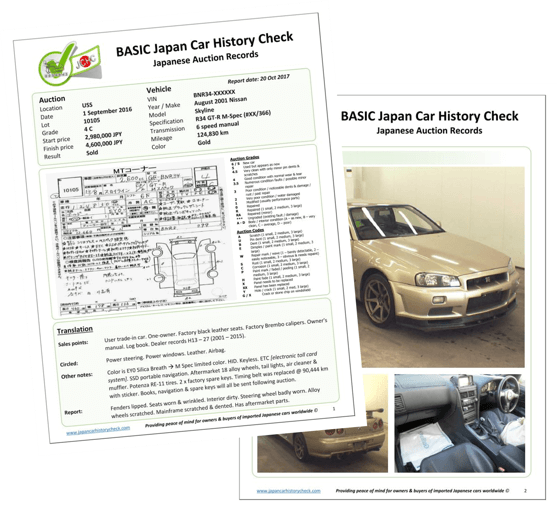 Our Basic Check is the cheapest & quickest option & the best place to start researching Japanese car history. 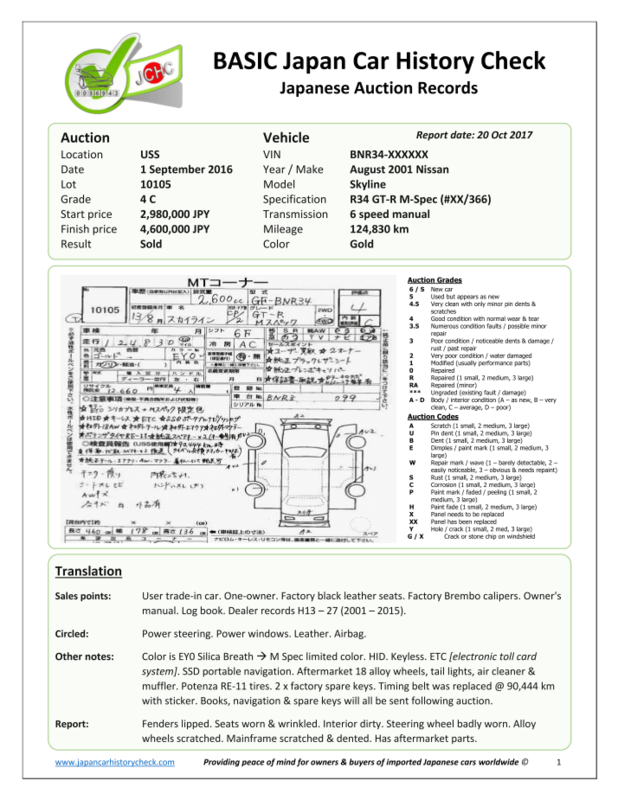 Japanese auction records are an impartial summary of the vehicle BEFORE it was purchased by an exporter or dealer. So this information can be extremely useful & will usually tell you right away what you need to know about the real condition & km. This can save you a lot of time, money & stress OR if the check confirms the vehicle is being advertised honestly then you will have the confidence to act quickly to secure it plus our independent report on file to support the future value. We provide peace of mind to many people around the world every single day. It is quick & easy to check & the savings will likely far outweigh the relatively small cost of our service. Japanese car imports are often repaired, painted, worn interior parts swapped out & odometers wound back between purchase at auction in Japan & being offered for sale in other countries. Dishonest sellers around the world make a lot of money this way from unsuspecting buyers. This is so widespread that 80% – 90% of Japanese car imports have some issue you would want to know prior to purchase that the seller has not told you – either false km, past repair, existing damage, rust, water damage, smoker’s car, mechanical problems or other issues. Finding out this information can allow you to avoid buying a lemon or being overcharged, & protect your safety. If you proceed with the purchase, knowing the facts will focus your inspection on areas of concern which can be addressed as part of the deal & allow strong price negotiation. Over 120,000 vehicles pass through Japan’s large auction system every week – every vehicle has an auction report. Our auction records database contains over 210 million individual records extending back to the year 2007. For vehicles exported from Japan in 2006 or earlier please consider our Intermediate Check instead. 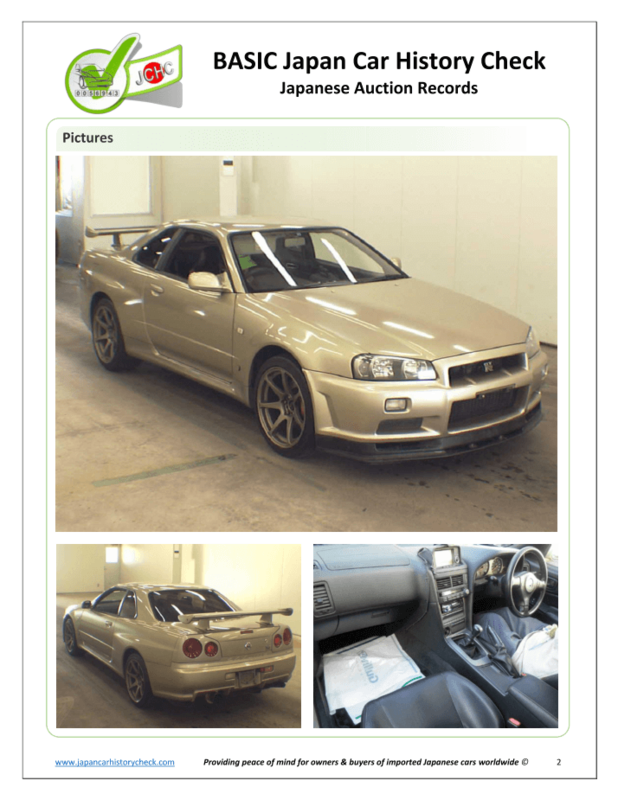 The Japanese auction system is used heavily by Japanese companies & foreign exporters as it is the cheapest place to buy cars & operates a very efficient & reliable inspection & bidding process. 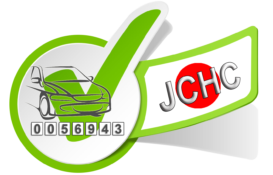 Japan’s standardized & impartial auction grading system provides an invaluable record of mileage, condition & other critical information about your vehicle BEFORE it was sold & sent to your country. Japanese auction records are impartial & remarkably reliable. Most Japanese cars exported around the world were purchased through auction. So there’s a very good chance we will have at least one auction record for your car. In 30% of cases we locate more than one auction record for a vehicle. 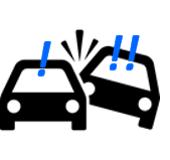 Multiple auction events may be from the same auction where the vehicle has passed in (unsold) week after week – most often due to poor condition. Or they could be years apart with different owners in between which provides a very interesting progression of mileage & condition. If we do find more than one record we will let you know when we reply to your enquiry – you may choose to receive only the most recent auction record or we can add all records for a small additional cost to cover the extra time in preparing your report. 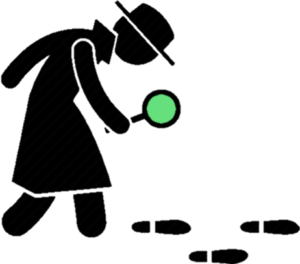 We use a combination of automated computer matching & a team of humans, each with over 30 years’ experience with the Japanese auction system. This gives us the best chance to locate auction records for your vehicle, & to advise you on related issues which we are always more than happy to do if you need further assistance. We respond to ALL enquiries within 1 business day (& usually much sooner). When you send your enquiry we will check available records then reply to advise you on options & how to make payment. NOTE: Hotmail, Outlook, Live & Yahoo mail accounts block many legitimate emails with payment details / PDF attachments so please use an alternative account such as Gmail if you have one. This is important so we can communicate with you efficiently & deliver your report to you quickly. If you don’t receive our reply please check your junk / spam folder first as it might have ended up there. You can also message us on Facebook to let us know. We operate 365 days / year. Our focus is customer service with quick delivery. We aim to have most Basic Checks completed & your Report emailed in PDF within 1 hour of your order. English translations may take up to 1 extra day. We will send your Report right away without translation so you can see that first. Then resend your final Report once translation has been added. VIN = Vehicle Identification Number. This is the unique code that identifies your vehicle. 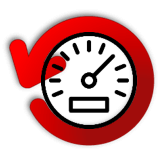 When you send your enquiry the first thing we will do is run your VIN on our database so please ensure the VIN you supply is 100% correct & is the same as used in Japan (not a different code issued by your country after import). 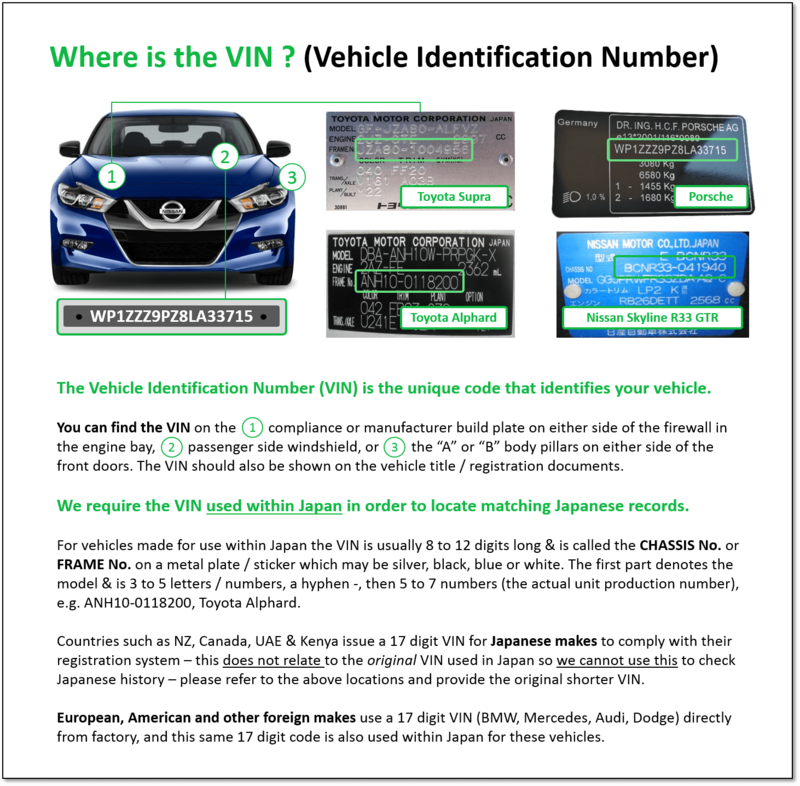 New Zealand, UAE, Canada, Kenya & some other countries issue an entirely new 17 digit VIN for Japanese cars – this is unrelated to the original VIN so CANNOT be used for data searches within Japan. The original VIN will be shown on the manufacturer build plate attached to the car. We really want to help you the first time & we know you want the information quickly… – please save us the embarrassment of asking for the correct VIN ! European, American other foreign made vehicles with 17 digit VINs can be hard to auto-match with a computer based system which uses optical character recognition to “read” & compare database records. This is usually because VIN’s on auction reports are poorly handwritten (or split into two parts in separate places on the page) making it difficult for a computer-match. 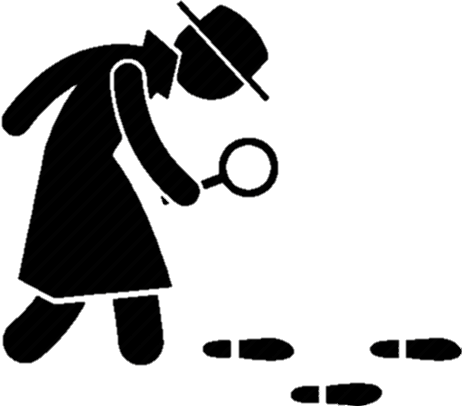 In this case one of our dedicated humans may need to step in & take it to the next level to manually search for auction records where our robots fear to tread – we will let you know the options when we reply to your enquiry. Most auction records from 2011 onward will include images of the vehicle. In 60% of cases we will also be able to provide the sale price. This can be particularly useful when the vehicle is being offered for sale within a short time after auction. Knowing the actual sale price can provide quite an advantage when negotiating with the seller. The auction location & time period will determine whether sale price is recorded. We won’t know whether the sale price is included with the data until we retrieve & review the record once your order is placed. 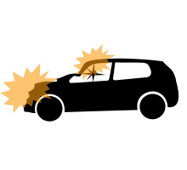 Some vehicles have major existing accident damage or past repairs. This will show up immediately in the auction records. Major damage may be shown at one auction then repairs undertaken & re-auctioned – Example. For other vehicles the auction condition report will point you to areas of rust, scratches, repaint, cracks. In the best case the records will confirm the vehicle has genuine km & good condition. Either way, you will be able to make an informed decision. Auction reports may mention cigarette burns on seats, roof lining & interior panels, or stained / dirty roof lining. All of these will tell you that the vehicle was owned by a smoker. With smoking commonplace in Japan & smoker’s cars being generally cheaper, many Japanese car imports have been smoked in. Cars can be de-odorized prior to resale & aired out prior to your inspection, so they may seem fine on initial purchase – with the unwelcome odor only to re-emerge later once closed up & left in the sun. Can You Tell Me Auction Details Before I Order ? Sorry, no. When we advise you that records are available this is based on a simple auto-match of your VIN against records in the database. We receive a high volume of enquiries & won’t retrieve or start analyzing the auction records until we have a confirmed order. We are here to provide a professional service – if you’d like the data please go ahead & order by making payment – we will provide your report quickly & will be happy to help as much as we can with any additional questions you have. Can You Supply Service History ? Unfortunately Japanese car service history is not available unless there are certain points such as engine overhaul, odometer replacement etc. mentioned by the seller on the auction report. If so then this would only be a written summary of inspection / maintenance work. If physical records were sent to the buyer following auction then those become the buyer’s property – if they are not with the car now then sadly they cannot be replaced. General service records are not publicly available information & cannot be obtained from Japan. We accept secure payments via PayPal (including Credit Card option). PayPal is a secure payment method accepted in most countries & also provides you with buyer protection. 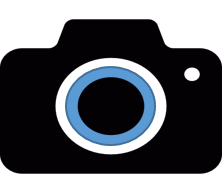 If you don’t already have a PayPal account you can set one up for free or simply request us to generate an invoice which will be emailed to you – this will have credit card payment options. PayPal cannot process payments from Pakistan, India, Bangladesh or Sri Lanka – so unfortunately our service is not currently available for these countries.